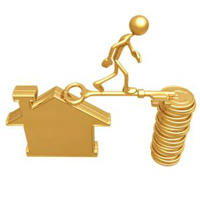 Working across the real estate investment sector, we create market leading financial strategies. We employ an analytical approach in order to develop unique financial solutions for each client. From senior debt to joint venture equity, we can help to achieve the optimal capital structure for any real estate asset. We in addition provide a full range of complementary transaction and consultancy services.